The 1st and 2nd XI OA football teams play in the Arthurian League. The club is always looking for OAs who would like to play a decent level of football, to join them. It doesn't matter if you are at university and only returning at weekends – you will still be made welcome. This is an opportunity to play some good football, meet up with friends, remain active and most importantly to enjoy your sport and a great social spirit. 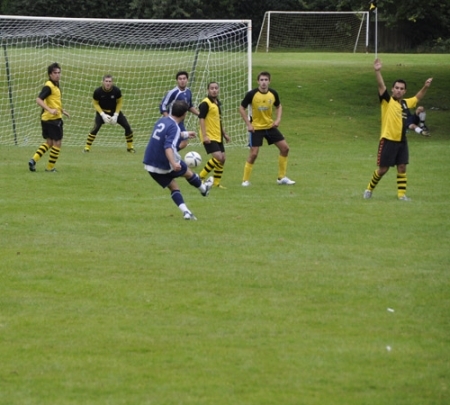 The Old Aldenhamian Football Club is set up to provide competitive and friendly football and social activities for current and former pupils of Aldenham School. Membership of the Club is by subscription or by honorary appointment.